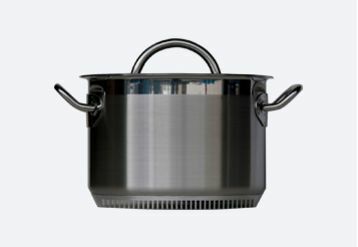 For making and reducing sauces and general purpose cooking, the techno advanced TurboPot ™ Sauce Pan can bring your quality of the food to another level. The TurboPot™ heats up faster and saves time and energy compared to conventional cookware. 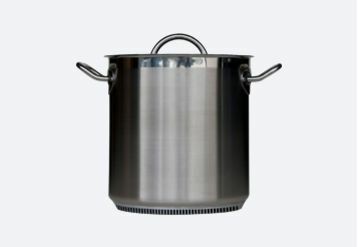 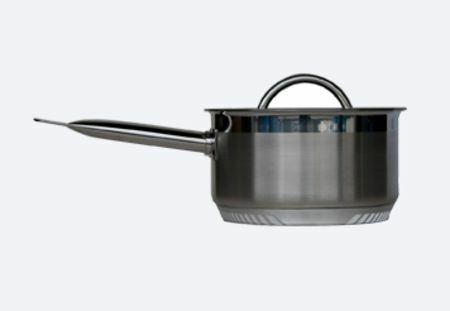 Uniform heating of the pot’s lower surface reduces hot spots.